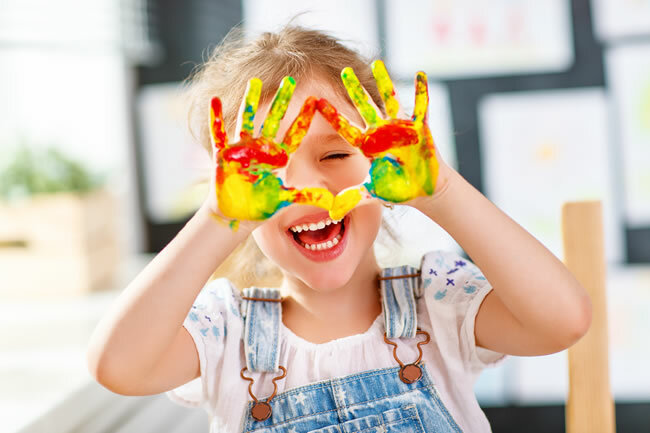 The mission of Kids Choice is to provide safe, affordable, high-quality childcare for the students of the Washington Township, Gloucester City and Monroe Township communities. We provide a home-like environment where children are encouraged to participate in activities and socialize with others. The Kids Choice staff is committed to the families we serve, providing support and encouragement. When you contact Kids Choice you will speak with an owner of the company, not an automated message or receptionist. We will give you the attention that you demand because we understand when it comes to your children’s care you deserve the best. We understand the demands on your time that’s why we at Kids Choice help you in every way that we can. Homework is completed on a daily basis with staff assistance. We check homework to make sure that it is completed and correct but we ask you to check it over also. We offer daily fun and engaging activities such as orgainized daily games, arts and craft, indoor and ourdoorplay board games and movie days. The following are Kids Choice 2018-2019 per student tuition for our preschool or aftercare programs. Before enrolling, please review our Health and disciplinary policies. If you have any questions, please contact us at 888-888-8888.